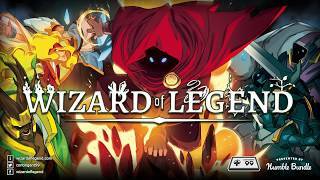 Wizard of Legend © 2018 Contingent99 LLC. All Rights Reserved. 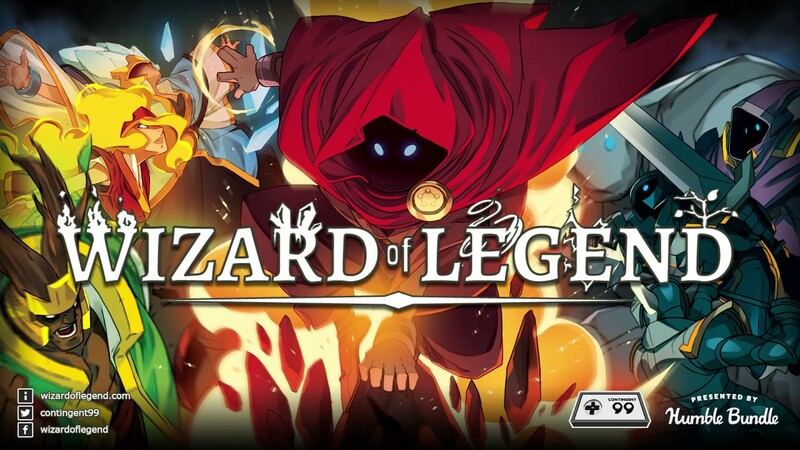 The Contingent99 logo, Wizard of Legend, and the Wizard of Legend logo are trademarks of Contingent99 LLC.